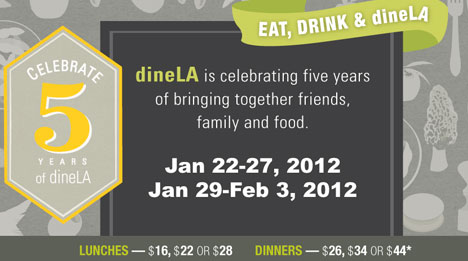 Two more days of Dine LA week! Don’t forget to check out the list of restaurants and menus, and take advantage of getting more for your money at your favorite LA restaurant! Can’t wait to blog about my restaurant pick! Coming soon!